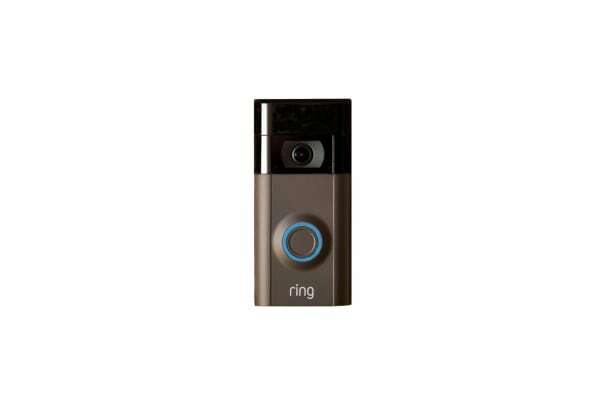 Feel safe and in control of your own home using the Ring Video Doorbell 2. 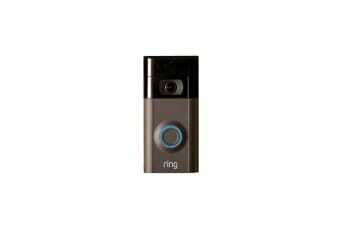 The Ring Video Doorbell 2 allows you to keep track of all activity on your front door step while on the go. Use your phone, tablet and PC to view and interact with wanted and unwanted guests who arrive at your house throughout the day. The Ring Video Doorbell 2 is designed for a quick setup so you can be monitoring your home in no time! The system is designed for any location, and downloading the free compatible Ring application to your device will allow you to get started straight away. The advanced 1080HD video quality and two-way audio of the Video Doorbell 2 will ensure that you can easily identify minute details that will help you detect unwelcome intruders. The one-way camera system will allow you to maintain control over any situation, while the two-way audio system will provide the opportunity to clarify the reason you may have unexpected guests.